Could you lead troops into battle? 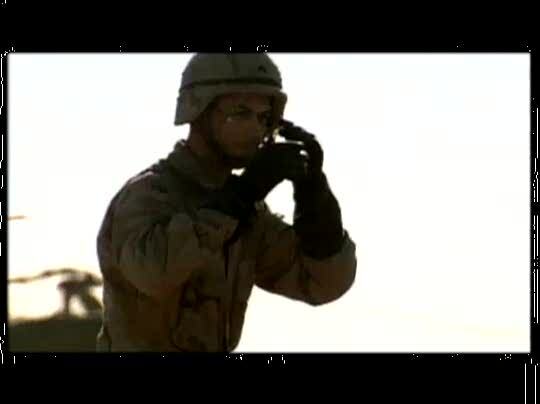 In this soul-stirring clip, an Army captain shares his experience pushing the peace in Iraq. It takes faith to survive in such circumstances, but he's committed to serving his country--and his Lord. Tim has a passion to tell others about God. David Weekley focuses outward instead of inward in his home-building company.